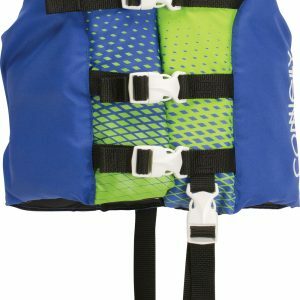 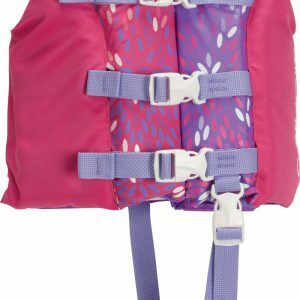 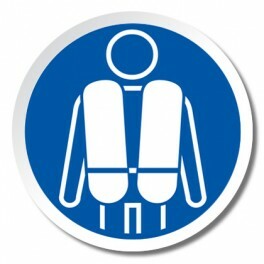 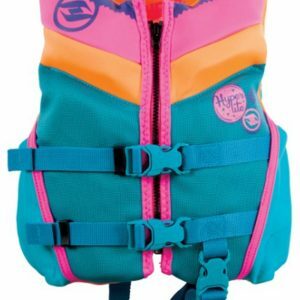 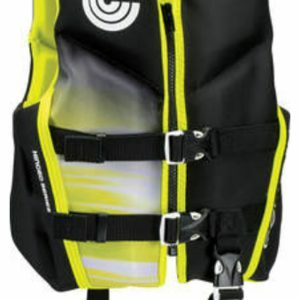 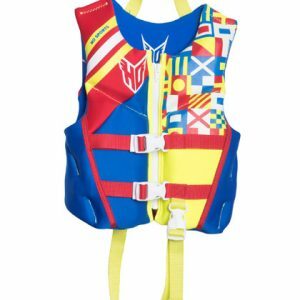 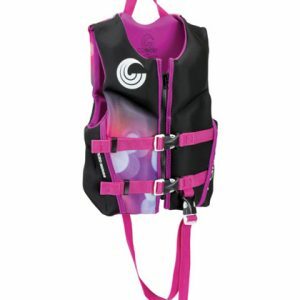 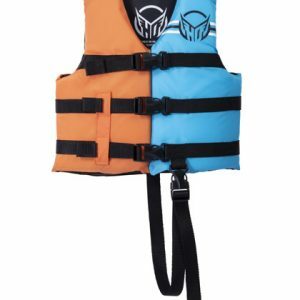 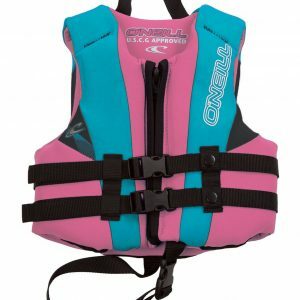 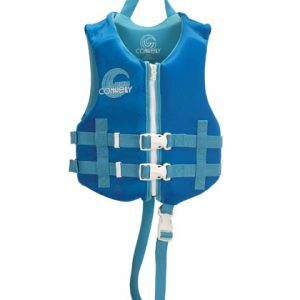 Child Life Vests are USCGA and come in neoprene or nylon. 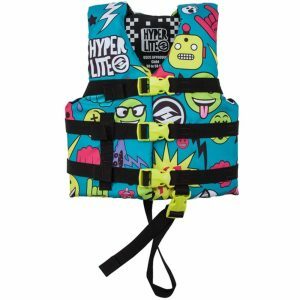 Neoprene fabric is expensive. 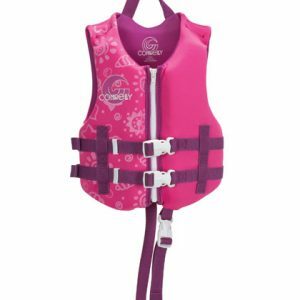 However it is the most comfortable material for children. 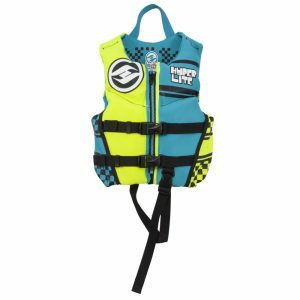 Our vests come in bright colors for boys and girls with patterns that are pleasing to young kids.